Qualcomm's Board of Directors will not renominate Dr. Paul Jacobs as a director. The decision was taken after Jabos informed the Board that he is exploring the possibility of making a proposal to acquire Qualcomm. 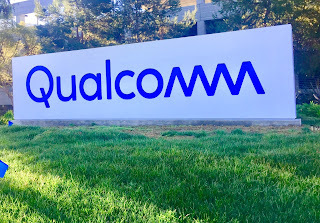 Dr. Jacobs relinquished his role as Executive Chairman of the Qualcomm Board of Directors last week, days prior to President's decision to block Broadcom's proposed acquisition.